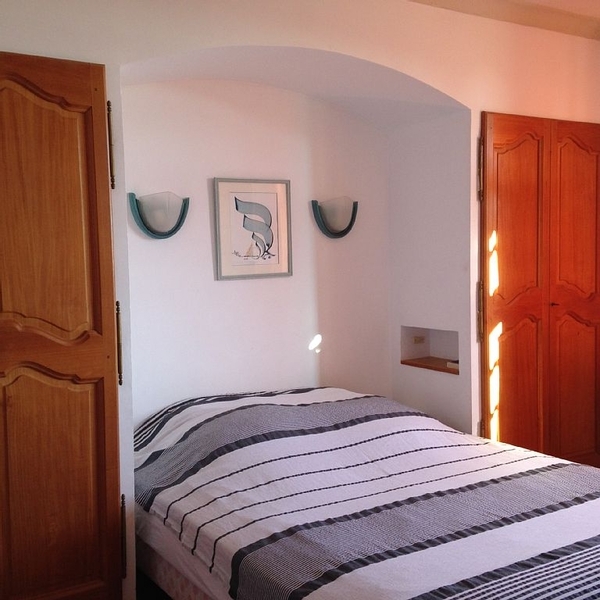 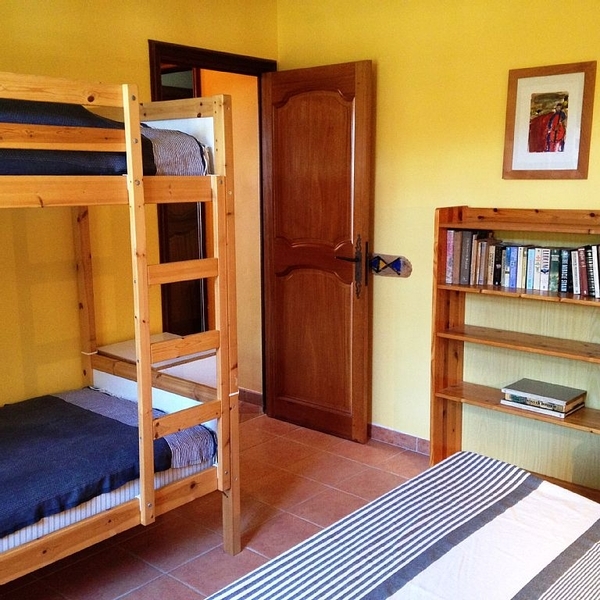 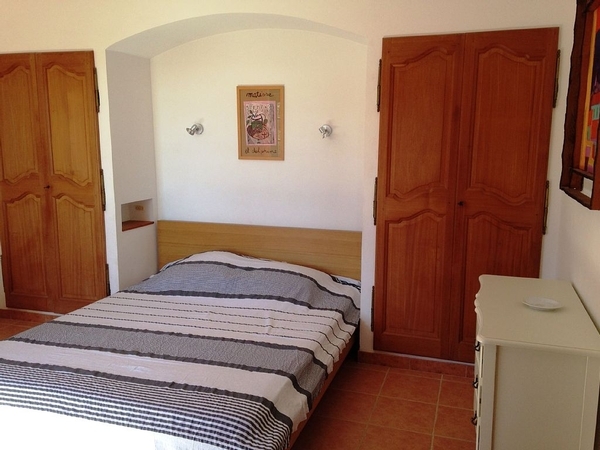 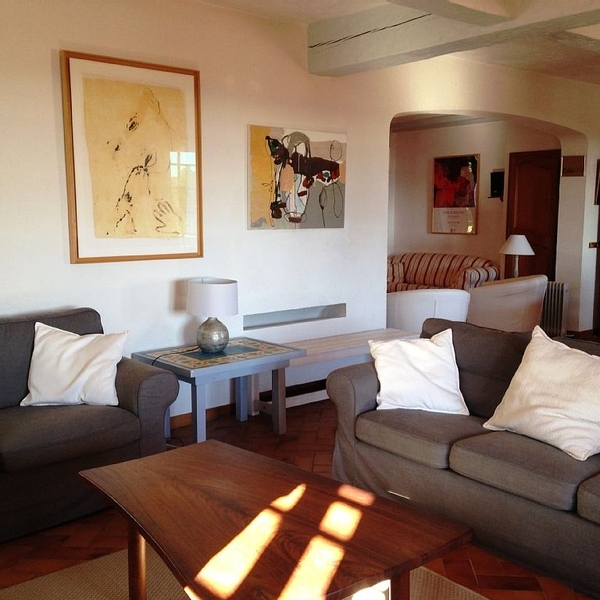 3 bedroom holiday apartment in La Croix-Valmer. 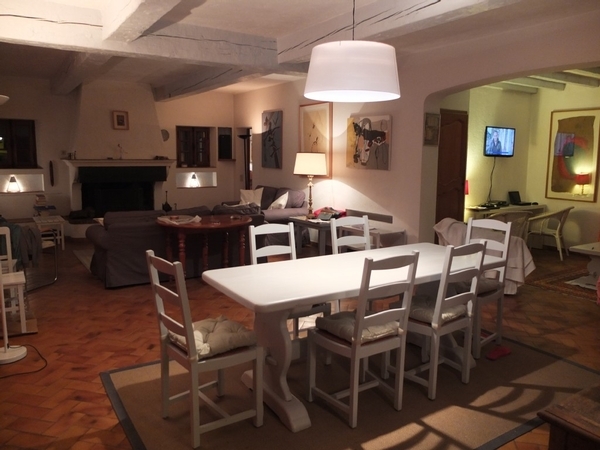 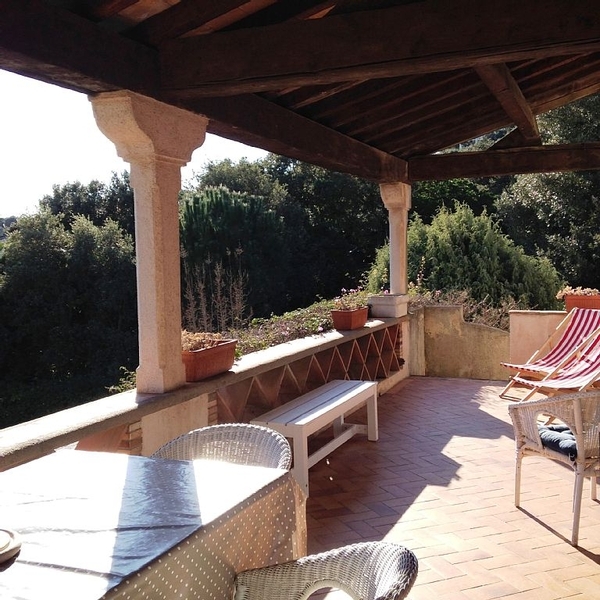 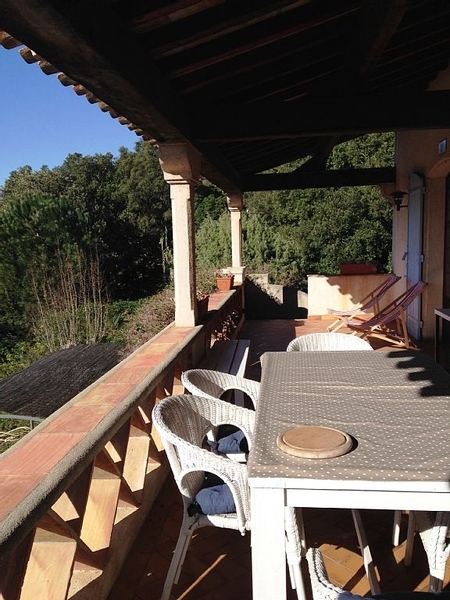 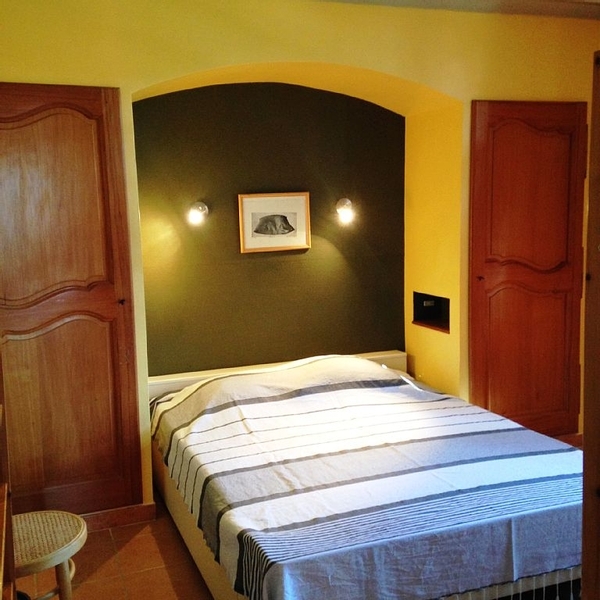 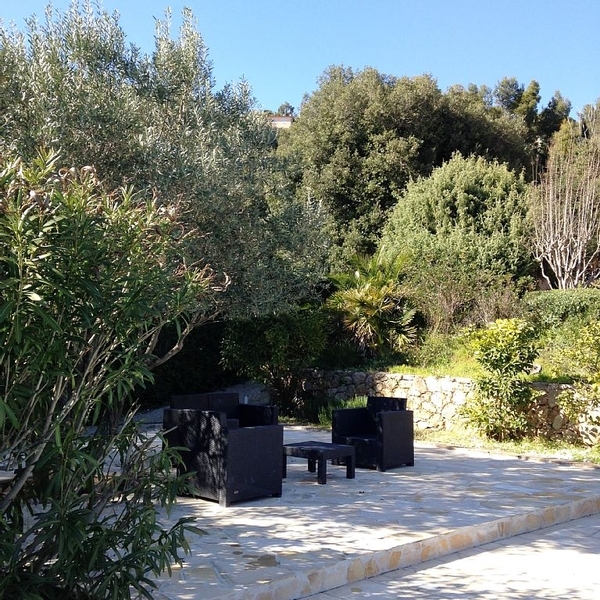 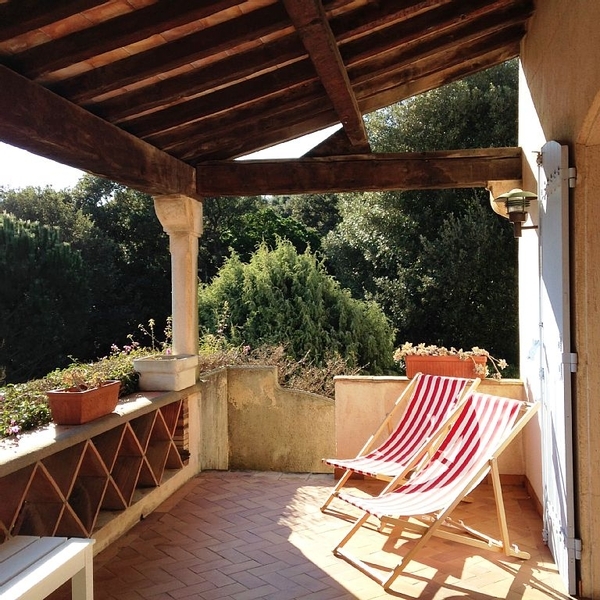 Privately owned holiday apartment in a big beautiful house in La Croix-Valmer, Côte d'Azur. 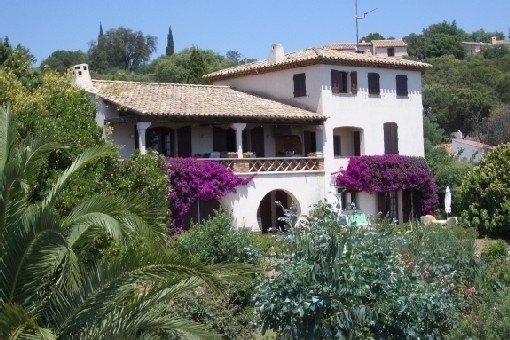 It comprises a big garden with a large swimming pool. 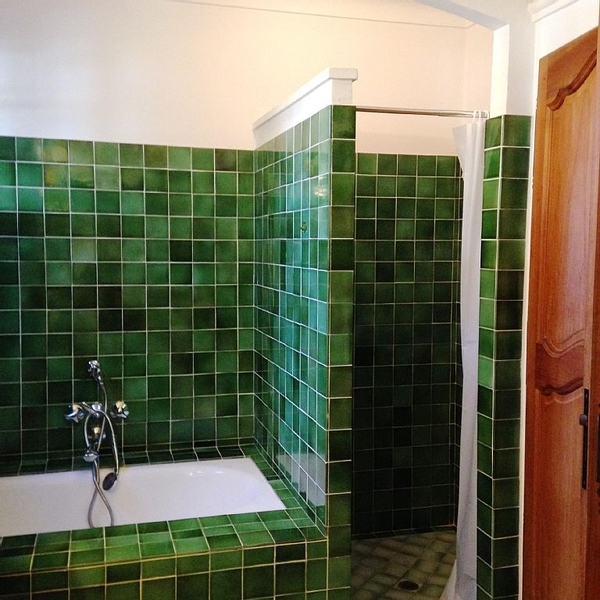 Lovely sea view. Big sand beach 1000m. 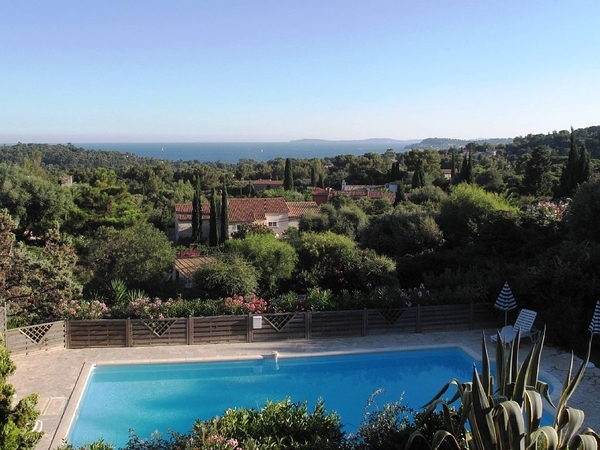 St-Tropez 10km. 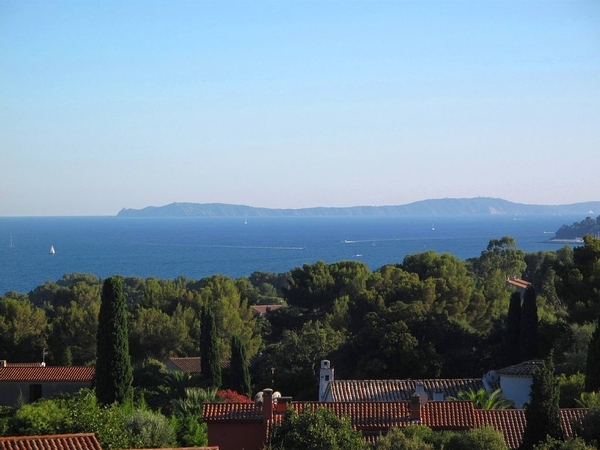 La Croix-Valmer is at the foot of the Massif des Maures hills in the Bay of Cavalaire-sur-Mer, halfway between Le Lavandou and Saint-Tropez.